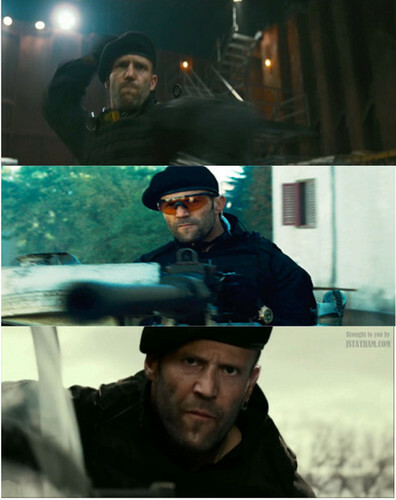 Jason in Expendables Trilogy. . HD Wallpaper and background images in the Jason Statham club tagged: photo. This Jason Statham fan art might contain baret hijau, pasukan khusus, tentara elit, green baret, and prajurit elit.